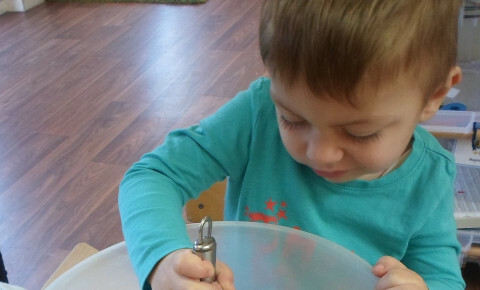 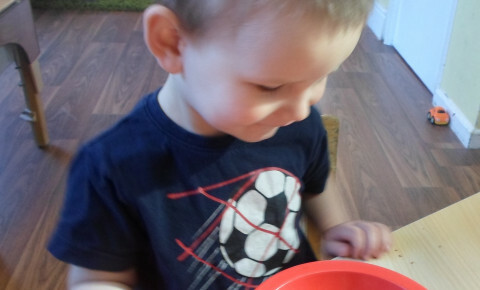 The children here at Busy Bees in Loughborough had a fun packed week taking part in lots of different activities to celebrate Easter. 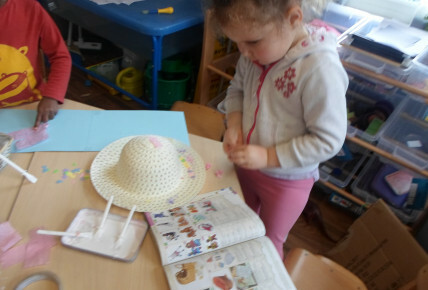 The children had the opportunity to make their own cards and pictures for their loved ones. 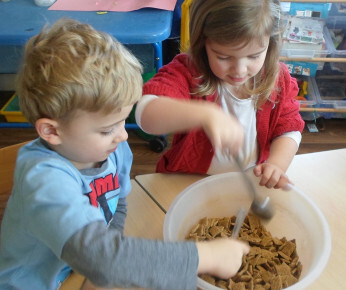 They also made delicious nest cakes to take home. 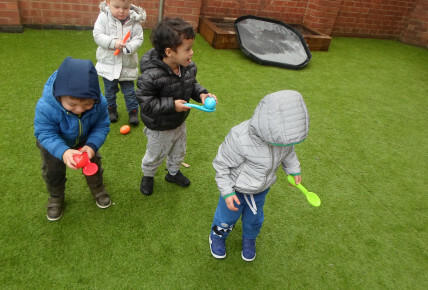 In the garden our children took part in some egg and spoon races and for snack the children were able to taste hot cross buns. 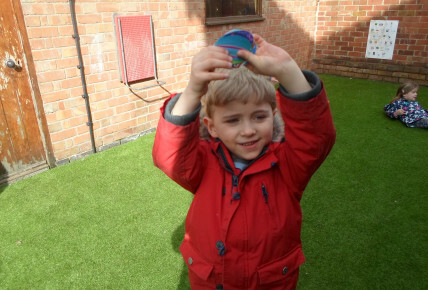 We then finished our fun filled week with an Easter Egg hunt in the garden, the children were really excited when they found lots of eggs!